TRAGIC NEWS. 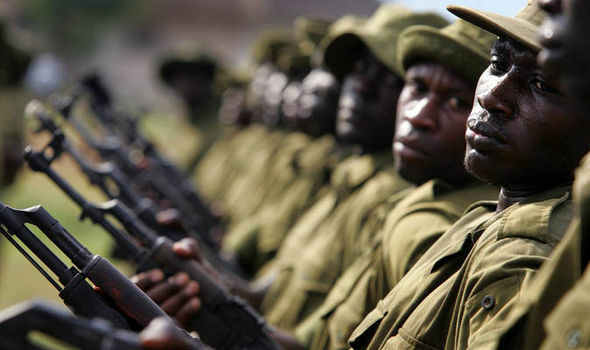 Yesterday, April 9, five wildlife rangers and a driver were ambushed and killed in Virunga National Park, Democratic Republic of Congo (DRC). The suspected members of an armed militia are believed to belong to the Mai-Mai militia. The five wildlife rangers assigned to protect Mountain Gorillas killed are: Jean de Dieu Byamungu, 25; Barthelemie Kakule Mulewa, 28; Théodore Kasereka Prince, 25; Liévin Mumbere Kasumba, 28, and Kananwa Sibomana, 22; and park staff driver Ila Muranda, 30. The latest ambush was the deadliest yet in a long list of attacks that have claimed the lives of 175 park rangers to date. Recently In Rwanda, four young mountain gorillas were seen disabling a poachers’ snare intended to kill gorillas and other animals. These gorillas sprung into action after the same snare killed an old gorilla from their troop. 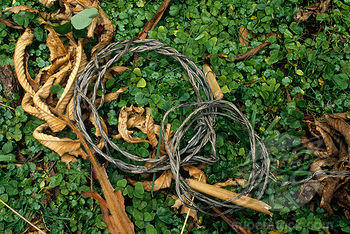 Adult gorillas have been seen destroying snares and poaching traps in the past, but scientists have never seen this kind of activity in gorillas at such a young age. This sighting suggests not only unexpected cognitive skill but also a level of empathy for other animas. 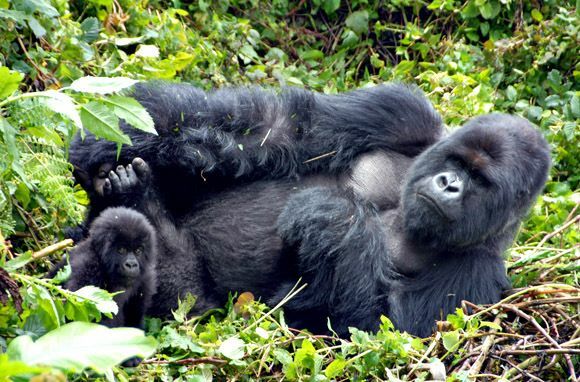 While the gorillas could choose to simply avoid the snare grounds, they instead decide to work together to disable them so that other gorillas and animals are not hurt and killed. Within the world of primatologists and researchers, primate empathy has been a matter of discussion for years. These new findings suggest a level of empathy and social welfare amongst primates never before studied. 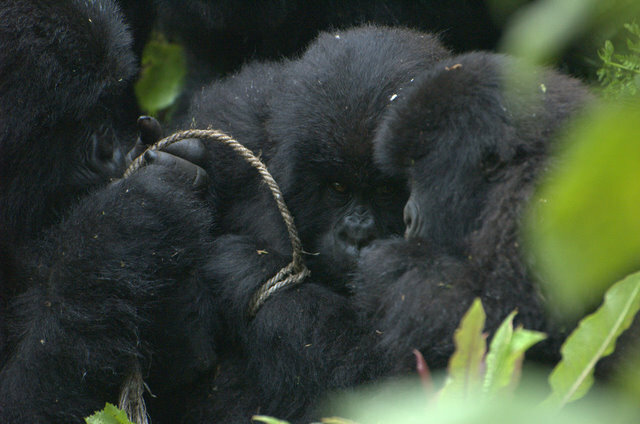 The young gorillas dismantling the snares will most likely teach their offspring how to destroy traps as well. Primates, such as gorillas and chimpanzees, are known for teaching their young how to use different tools. Dr. Wright will be present at the 2014 Wildlife Conservation Film Festival (WCFF) in New York the week of October 13-19. There she will speak with the audience after the screening of the IMAX film Island of Lemurs: Madagascar. 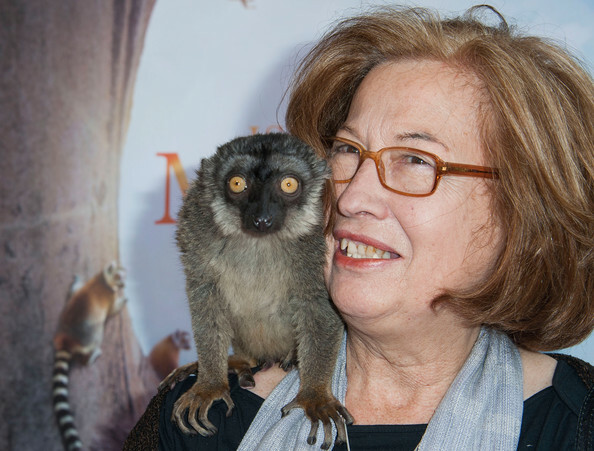 She will be joined by fellow primatologist Dr. Birute’ Galdikas, traveling all the way from Borneo who will also speak with the audience after the screening of Born to Be Wild. Both Dr. Wright and Galdikas will be presented with Lifetime Achievement Awards at the WCFF Gala on Friday, October 17. They will be joined by Dr. Sylvia Earle, Nan Hauser and HRH Prince Khaled bin Sultan, all of whom are receiving awards for their life’s dedication to the protection of global biodiversity. 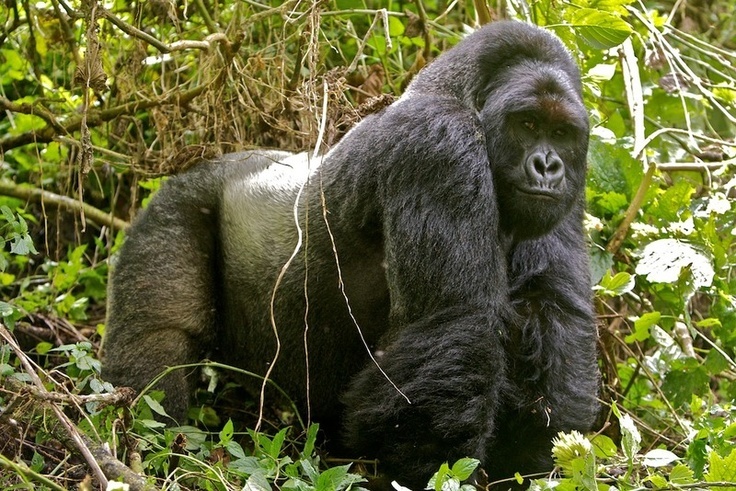 British oil company Soco International has said it will suspend exploratory operations in Virunga National Park, home to half the world’s Critically Endangered mountain gorillas (Gorilla beringei beringei) as well as thousands of other species. 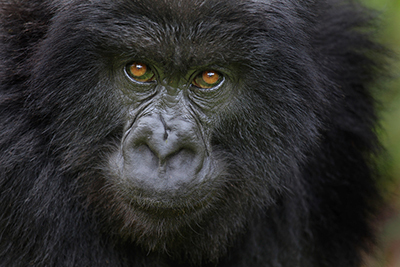 The announcement follows several years of campaigning from conservation groups, which argued that drilling could lead to severe environmental destruction in the UNESCO World Heritage site located in the eastern Democratic Republic of Congo (DRC). The DRC government granted the company permits to conduct exploratory operations for oil in the park in 2012. But while the operations were approved by the DRC government, they were condemned by the UN, the International Union for the Conservation of Nature (IUCN), and even the British government. A petition against oil drilling in the park was signed by over 750,000 people. 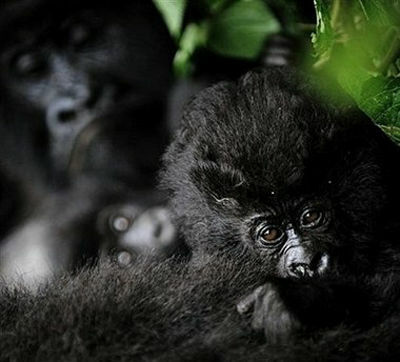 Established in 1925 largely to protect the mountain gorilla population, Virunga is Africa’s oldest national park. 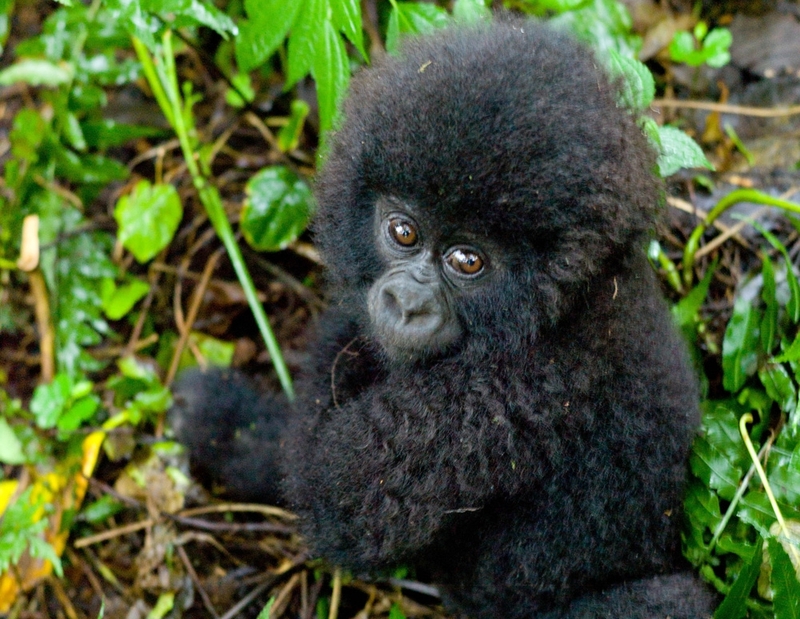 Mountain gorillas were discovered in 1902 making them one of the last big mammals described by scientists. Virunga is also home to okapi (Okapia johnstoni), another big mammal discovered in the first years of the 20th Century. In addition to gorillas and okapi, the park is also home to chimpanzees, lion, savannah elephants, forest elephants, eastern lowland gorillas, and several species of rare birds. With a wealth of habitats, including rainforest and cloud forest, it is considered one of the most biodiverse parks on the continent. 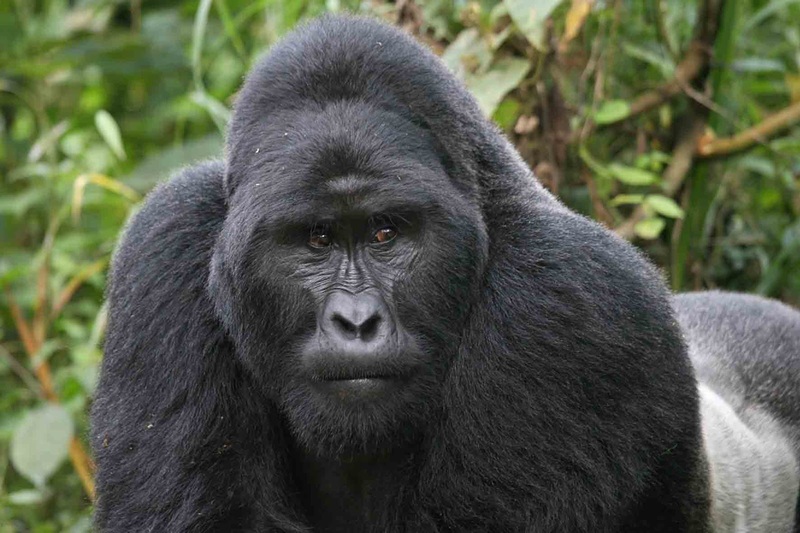 The announcement by Soco International doesn’t mean the fight over oil in Virunga is over. Currently, 80 percent of the park is covered by oil concessions, making it very possible another oil company will come in when Soco leaves. 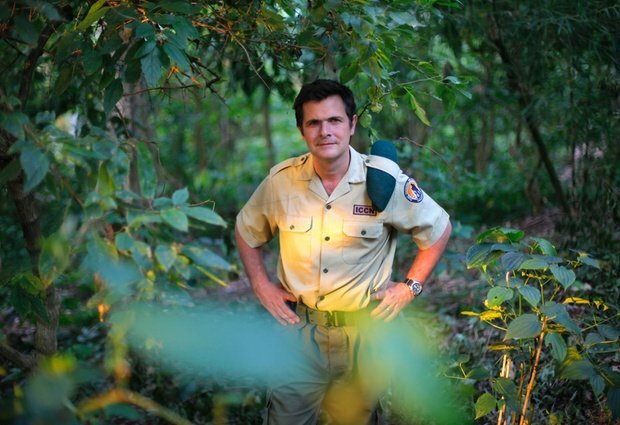 Emmanuel de Merode, Chief Warden of Africa’s oldest national park – Virunga – has been shot in an ambush while driving to the Congolese national park head quarters in Rumangabo. His vehicle was ambushed by unknown gunmen. The Belgian foreign minister has stated that the country will launch an inquiry into the ambush of its citizen. de Merode has reportedly been shot a number of times and is currently in a stable but critical condition in hospital. He is in intensive care recovering from the operation to remove the bullets. He is believed to be in the Heal Africa Hospital at Goma. de Merode was travelling alone at the time and he was rescued by an Congolese army unit who evacuated him to hospital. He is due to be airlifted from Goma to a hospital in Nairobi, Kenya when the opportunity arises. 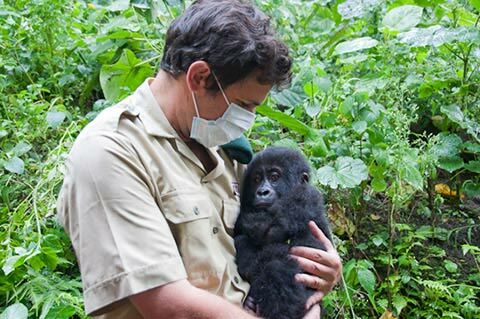 de Merode is a member of the Belgian royalty and he was made chief warden of the Virunga National Park in 2008. He has remained at the park throughout the troubles and civil war that has impacted the park and is well respected by the staff that serve under him as well as conservationists across Africa. The gunmen remain unknown but the region still contain many militias and rebel groups. Warden Emmanuel de Merode, “was shot in the chest,” North Kivu provincial governor Julien Paluku told AFP, following the attack 30 kilometres (20 miles) north of the capital Goma. Belgian Foreign Minister Didier Reynders tweeted his best wishes for De Merode’s swift recovery, adding that “we are opening an enquiry”, into the apparent ambush.